The Mongolia Compact is already making a difference in the everyday lives of people across the country. Watch beneficiaries describe how MCC helped install energy-efficient stoves in gers, provide vocational and technical education to help students find work in a growing economy, pave a road to link key markets, formalize land holdings, and work to make improve the health of all Mongolians. 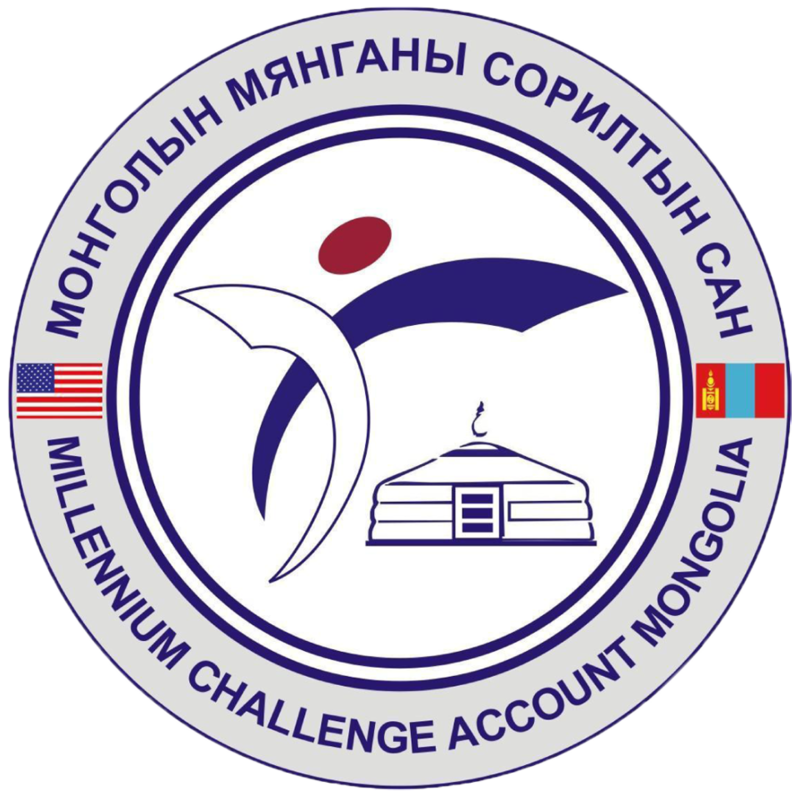 MCC's compact with Mongolia invested in strengthening property rights, reducing non-communicable diseases and injuries, bolstering vocational education, reducing air pollution, and constructing an all-weather road to link markets.